Come on out! 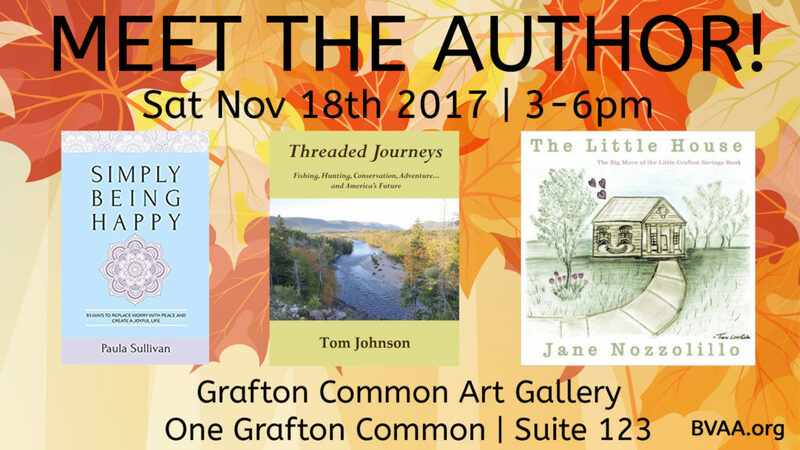 Meet local authors Paula Sullivan, Tom Johnson, and Jane Nozzolillo! Learn about happiness, conservation, and local history!